New England is home to the Yellow Birch, River Birch, and Cherry Birch trees. 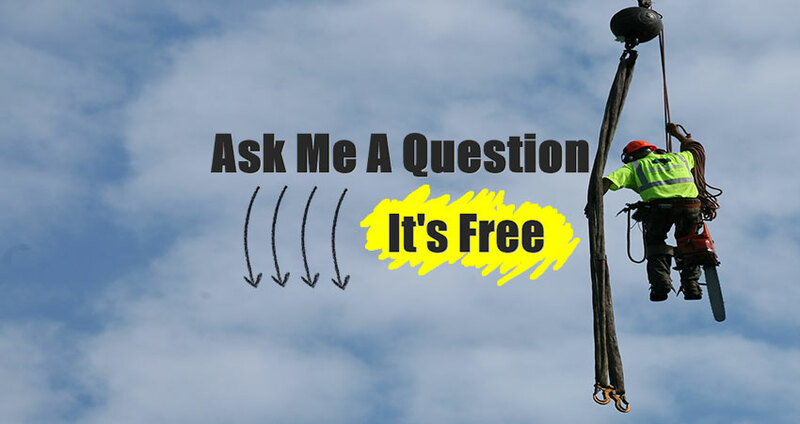 These trees grow 40-80 feet tall and are found in highly wooded areas. The birch trees are good in both sun and shade. In the fall the leaves of a birch tree take on a yellow/golden color. 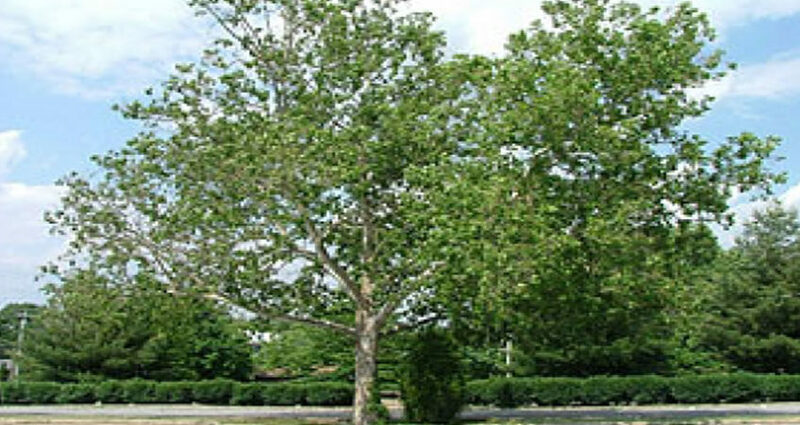 The American Sycamore is a straight, wide tree, that grows 90 feet tall or more. These trees have a vase-like shape to their trunk and provide a lot of shade to many New England streets. The leaves of a Sycamore tree will turn color later in the fall.